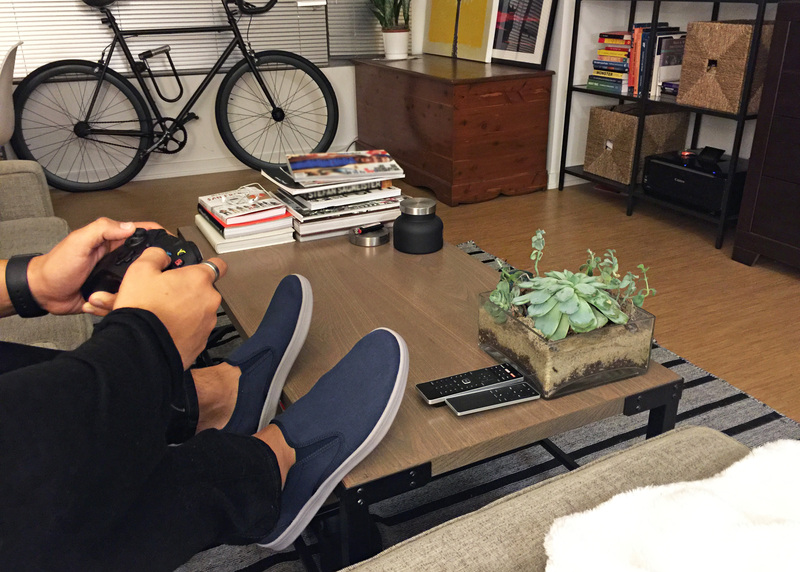 Today we celebrate that form of enjoyment that so often gets judged with little respect—video games. The dawn of mainstream interactive entertainment began with Pong about a half century ago and has since evolved through countless Atari, Nintendo, Sega and Sony consoles, across desktop computers, and most recently onto the phones in pockets everywhere. We know that some like to blame video games for the destruction of our entire society, so as this Must-Do Monday just happens fall on Video Game Day, we encourage non-gamers to pick up a controller, bury the pre-conceived notions, and consider the good that comes from this world. 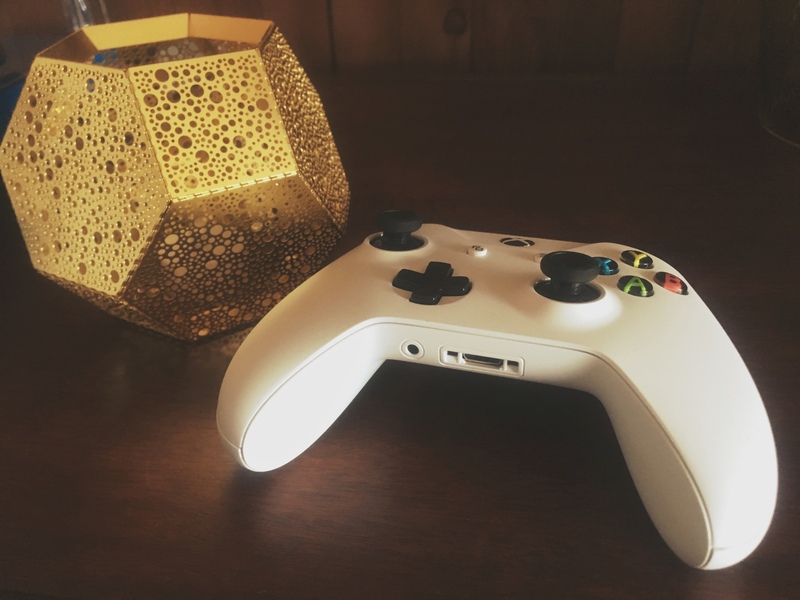 Similar to relaxing with a great book or binging on your favorite television program, video games offer an excellent opportunity to relieve the stress of our busy lives. On House of Cards even Frank Underwood would escape the oval office for a few rounds of the latest first-person shooter to clear his head on the eve of a big decision. Whether you’re zoning out entirely to survive the latest mission or keeping your mind working in a puzzle-heavy game like Tomb Raider, there’s no better or easier way to disengage for a couple hours. If you have kids, they likely already play so why not join in the fun? Collaborative games especially offer a great opportunity to work together. LEGO Dimensions will take you and the little ones to a pop-culture world built with the popular bricks that’s filled with mission-driven adventures. (Plus there’s actual toys to continue the fun offline.) Creative titles like Super Mario Maker gives kids the chance to design their own levels then challenge mom or dad to conquer (or vice versa!) And even Minecraft, which looks deceptively simple on the surface can actually be used to create something as complicated as a DNA model for a class project. These titles and countless more like them can help the entire family learn and engage together in new, exciting ways. The super popular annual Just Dance series from developer Ubisoft proves that gaming doesn’t need to be about sitting motionless on a couch. Get up and work hard to match the screen moves and you’ll be breaking a sweat by the end of the second song. Play for an hour and you’ll get a serious workout. It’s a fun way to burn calories when you’re having a hard time motivating for that trip to the gym. Find all the hottest new songs in the 2017 edition releasing on October 25! And lastly on the mobile front, new augmented reality games blend with the real world forcing gamers to be active as they play. 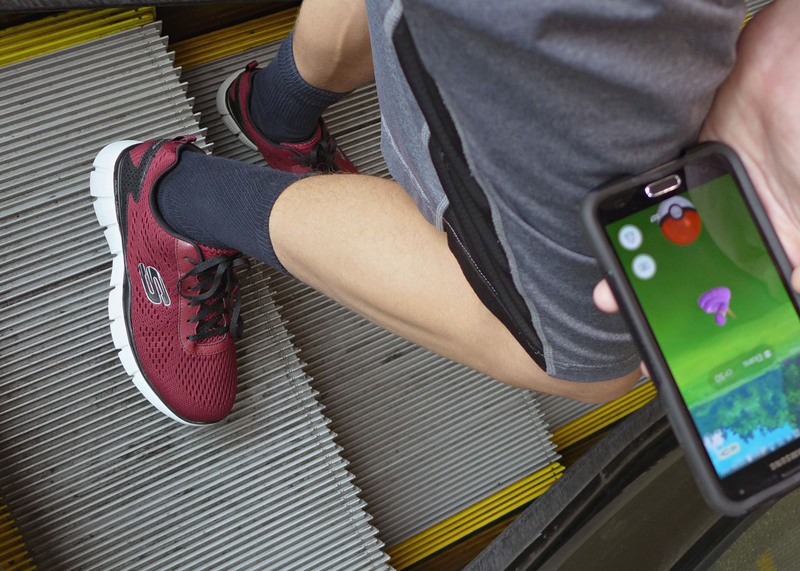 The developer of Pokemon GO recently reported that only two months after the game went live players around the world had walked 2.8 billion miles and burned a jaw dropping 340 billion calories. By the time you catch em all, you just might drop a few pounds. If you already understand the joy of video games, let us know what you’re playing these days in the comments. We’re always looking for tips on what to try next!